No more waiting in line at the mall. Each session by appointment only. Photos are available for immediate viewing and finished portraits are typically ready one week after your session. 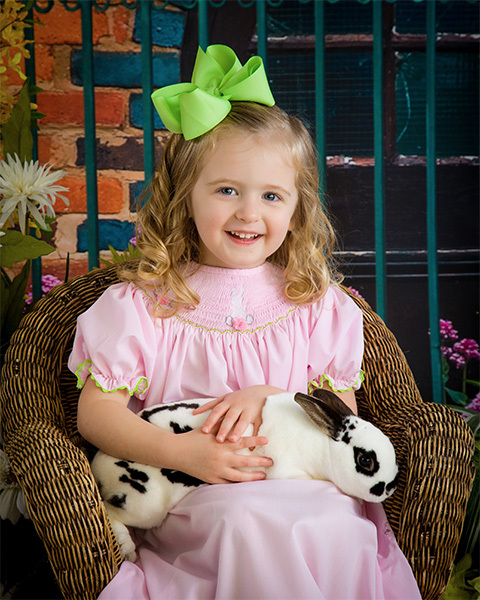 Have your child’s photo taken with a real velveteen bunny! No more waiting in line at the mall. 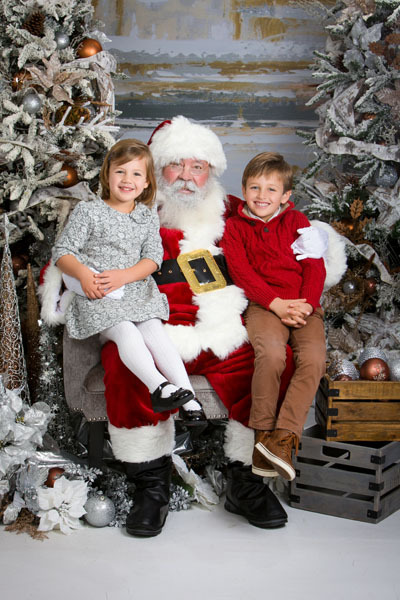 Santa travels all the way from the North Pole to meet your child at Cheekwood!